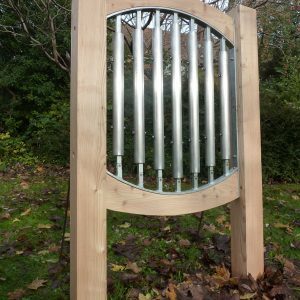 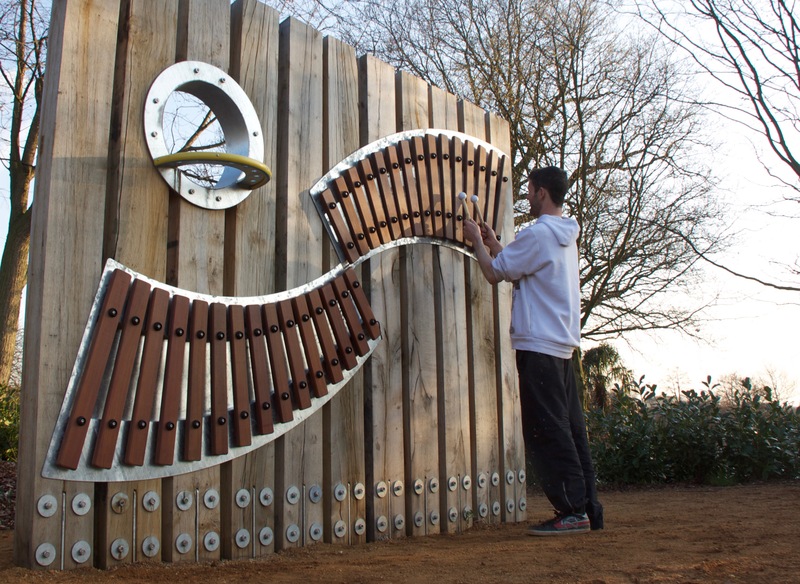 A sculptural 15 note xylophone with an extensive double octave range. 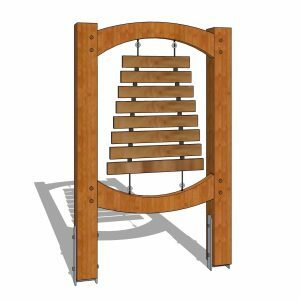 The hardwood keys produce a rich, earthy tone when tapped with a beater. 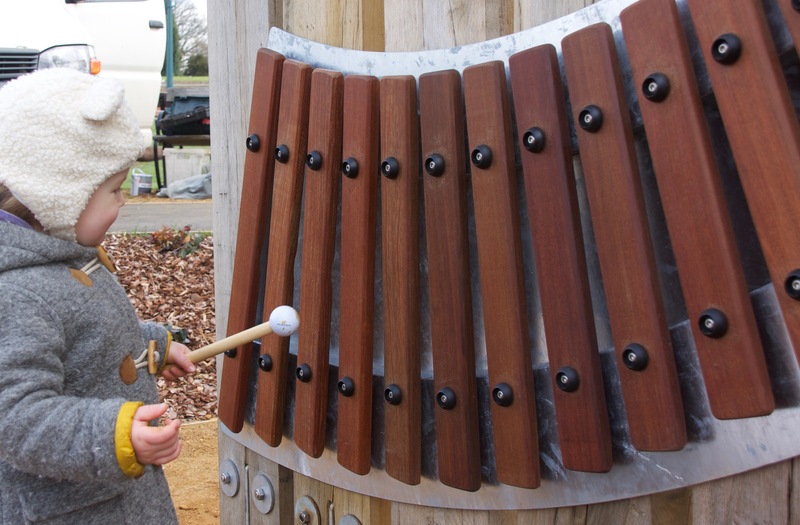 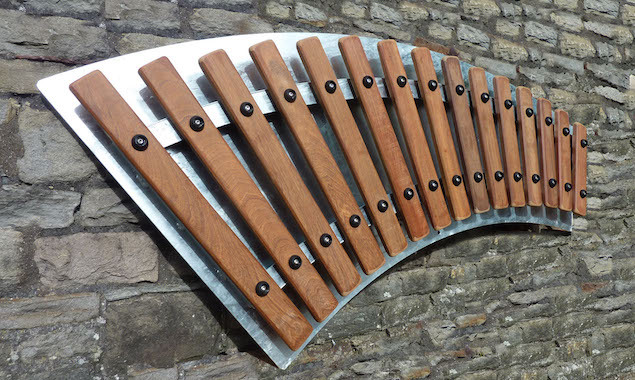 The steel wall plate provides a striking visual contrast with the oiled wood keys and also serves as a resonator to enhance the tone of the xylophone. 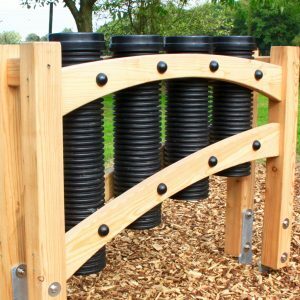 Fixings and instructions included for mounting on a brick or stone wall or a timber frame.